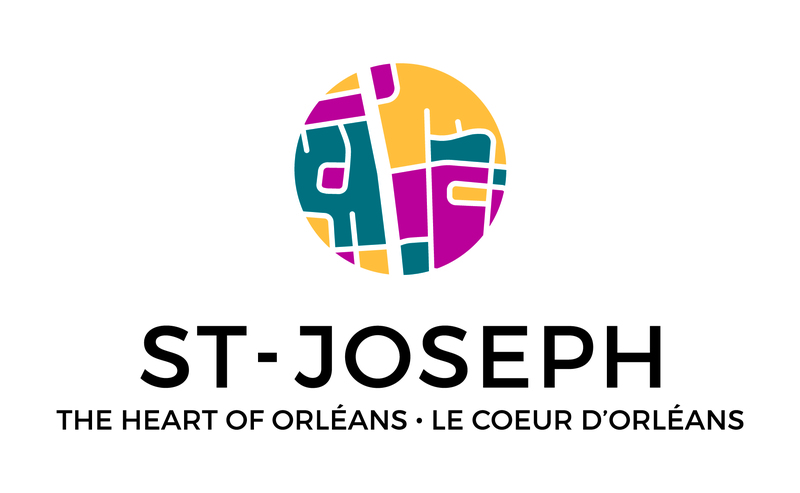 On April 25, the Ottawa Board of Trade and Ottawa Business Journal will host its Local Breakfast Series event with guest speaker Lise Bourgeois. Stay tuned for an annoucement of the 2019 Forty Under 40 recipients. 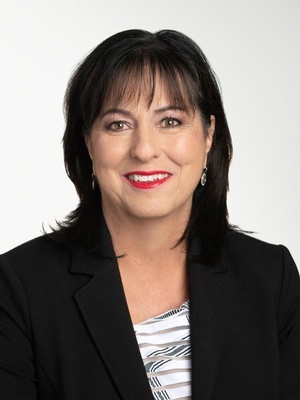 Lise Bourgeois is the head of La Cité, the largest French-language College of Applied Arts and Technology in Ontario, since March 2010. Ms. Bourgeois has worked in the field of education for more than 40 years, having worked as a teacher, Program and Service Coordinator, Education Officer, Superintendent and Director of Education in Eastern Ontario. She holds a Bachelor in Arts and a Master's degree in Education. As president and CEO of La Cité, Ms. Bourgeois continues the development of French-languge at the postsecondary level and place the success of each student at the heart of educational decisions. La Cite has also surpassed 5,500 students under her guidance and still ranks among the best colleges in the province. As a visonary leader, Ms. Bourgeois has obtained the necessary funding to develop a new infrastructure that propels the student experience into a whole new dimension of experiential and multidisciplinary learning: Excentricité, an immersive technology and entrepreneurship pavilion inaugurated last September. Lise Bourgeois is the co-chair of the Association des collèges et université de la francophonie Canadienne's board of directors. She also sits on the board of Invest Ottawa.